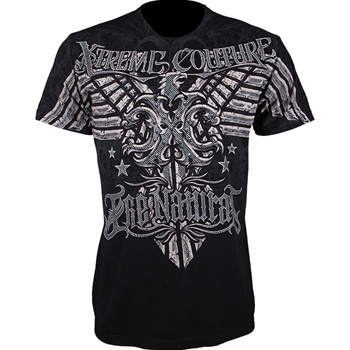 There’s no one more American than Brian Stann, so there’s nothing more American than the Xtreme Couture Brian Stann UFC 130 Walkout T-Shirt! 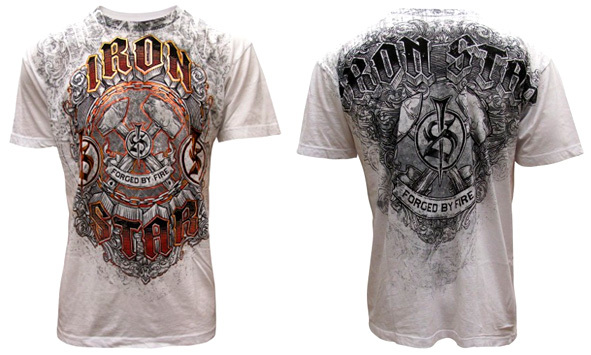 Check out the “Filipino Wrecking Machine” Mark Munoz UFC 131 Walkout Shirt! 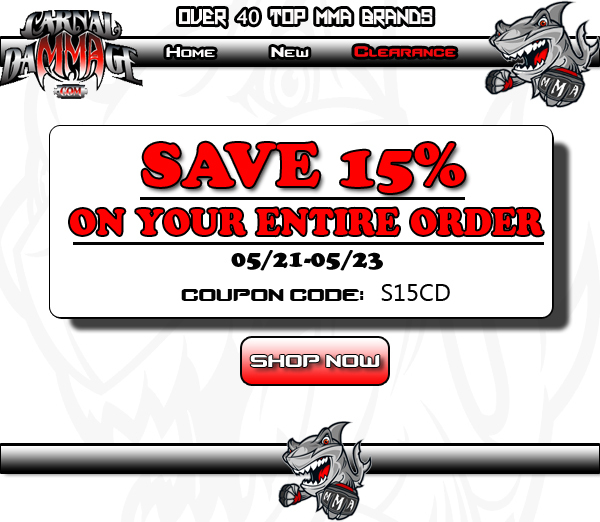 If by any chance you haven’t been raptured, here’s your chance to get 15% off your entire order at Carnal DaMMAge! 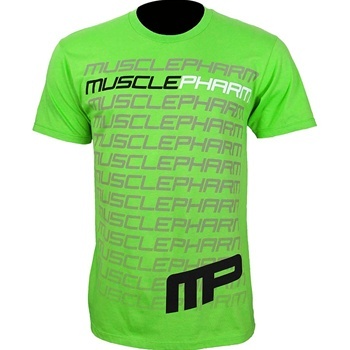 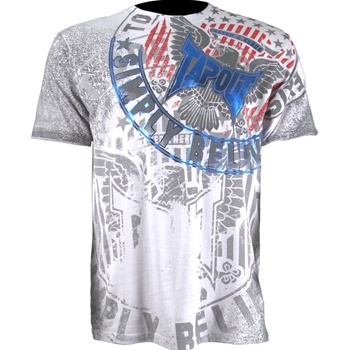 Check out the TapouT Jake Shields UFC 129 Walkout Shirt! 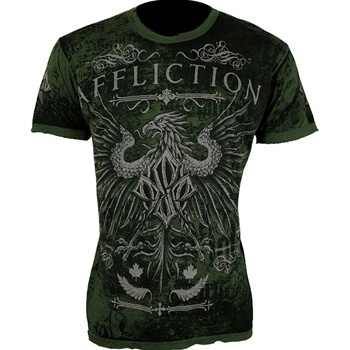 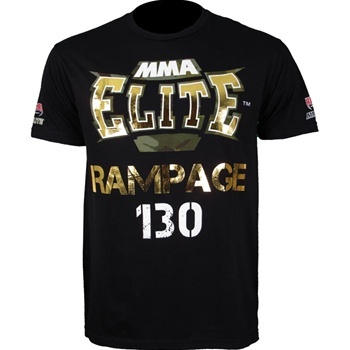 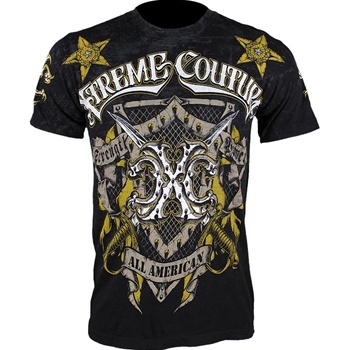 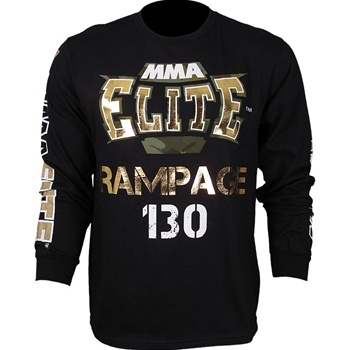 Have a look at the Affliction GSP UFC 129 Walkout T-Shirt!